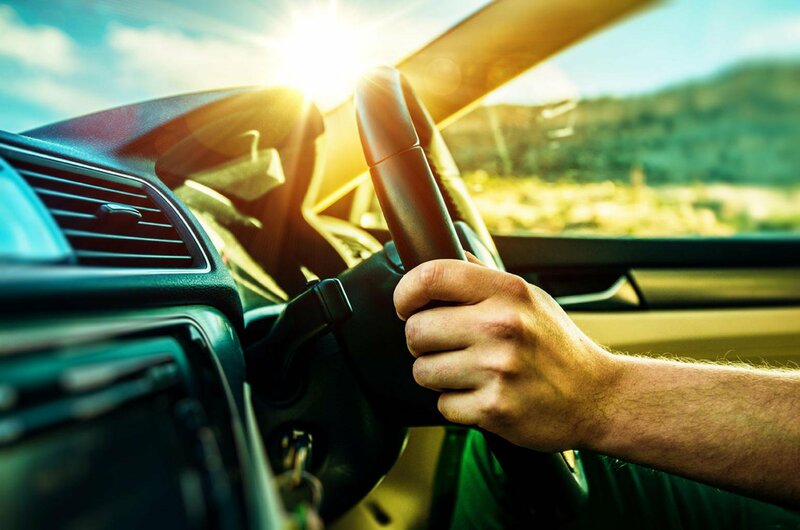 Driving in hot weather – top tips to stay safe | What Car? Whether you’re heading to the south of France or just spending a day at your nearest seaside resort, driving there could result in frayed tempers if you get stuck in traffic or the car breaks down. So it’s vital to be prepared for all eventualities before you set off. There are two areas to concentrate on: the car, and you and your passengers. Aim to check that your car is ready for the road trip a week before you’re set to leave, so there’s enough time to get any necessary work done to it. It’s a great idea to get the car serviced before a holiday, but if that’s not possible, checking it over is the least you should do. Look after yourself and your passengers by stocking up on water and snacks; store food in a cooler so they don't get spoiled en route. Here are our top tips for happy hot weather driving. At the latest the day before you’ head off, check the coolant, windscreen washer fluid and oil levels in your car. If you think there may be a leak, get it fixed if possible; if you can’t, take extra fluids with you to top up en route. Most tyre-related incidents happen during the summer months, with motorists being caught on by changes in weather conditions and embarking on longer journeys than they’d usually do. So check that your car tyres are correctly inflated and that they have enough tread. The legal limit for tyre tread is 1.6mm across 75% of the tyre's width. Tyres don’t perform as well with less tread on them, so safety organisations recommend that they are changed before they reach the legal limit. 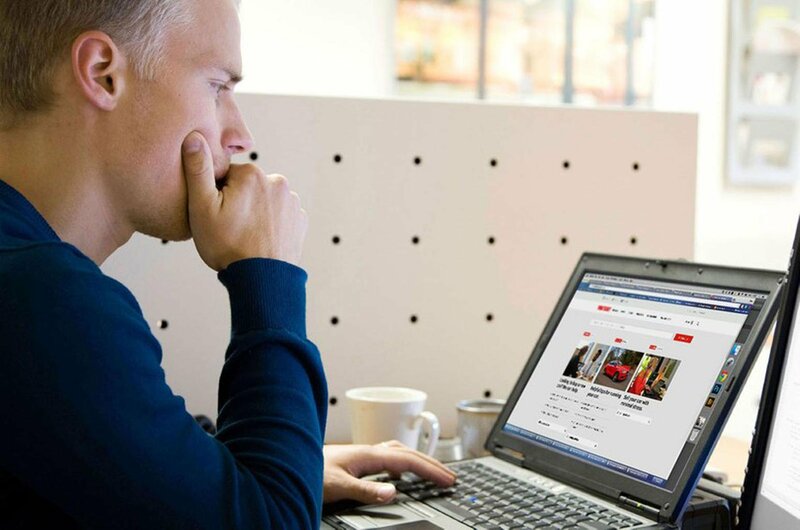 Use online resources to plan the best route to your destination and avoid traffic hold-ups. If you’re going to a tourist hot spot, consider if it would be best to travel at night – or at least not during peak traffic hours. If you’re embarking on a long drive, research places for rest and food stops; avoid motorway service stations and you’ll also avoid the worst crowds. It's also useful to have a traffic app, such as Waze, on your smartphone so that you can check for traffic jams en route and make a detour if necessary. If you don’t have car breakdown cover, buy it before you set off because that will let you compare prices and take advantage of any special offers. 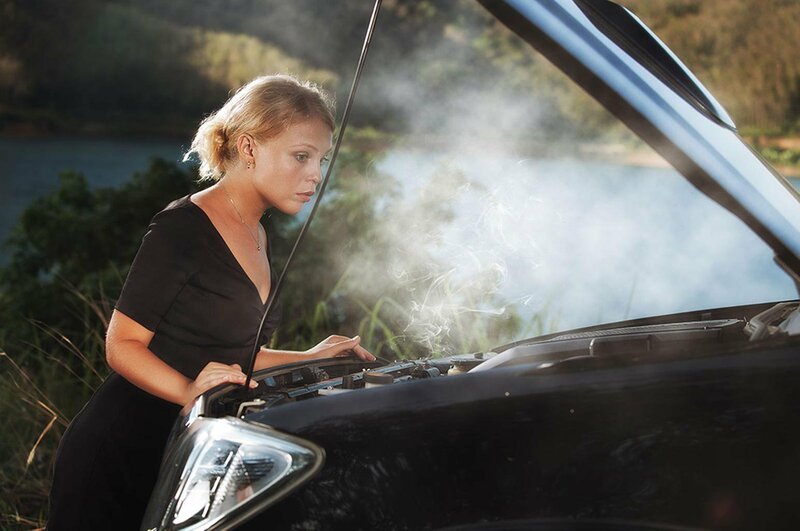 If you’ve forgotten to buy it and your car breaks down, the main providers offer emergency cover that should get you to your destination. Do bear in mind that this is more expensive than buying cover up front, though. Symptoms of dehydration include a headache, tiredness and dizziness. None of these is good if you’re driving, so it’s important to look after yourself and make sure you drink lots of water on the journey. 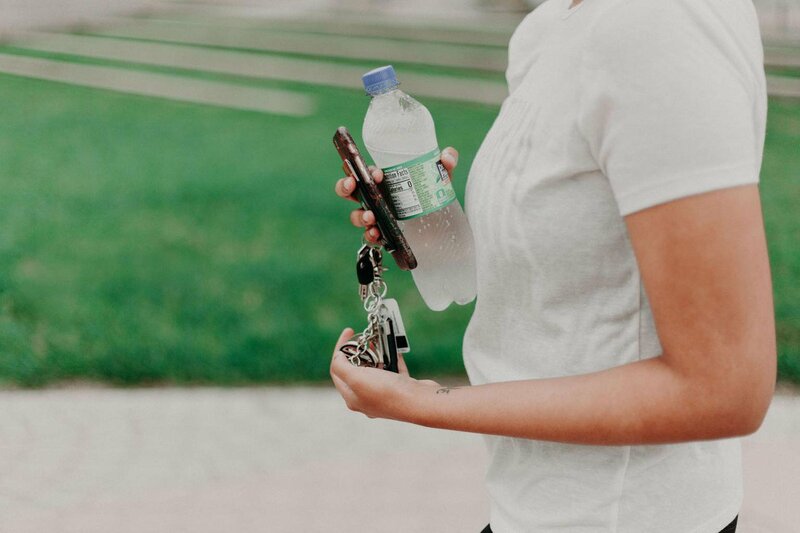 When the weather is hot, you’ll get through more water than you might expect, so stock up in advance to save having to pay over the odds for it at motorway service stations. 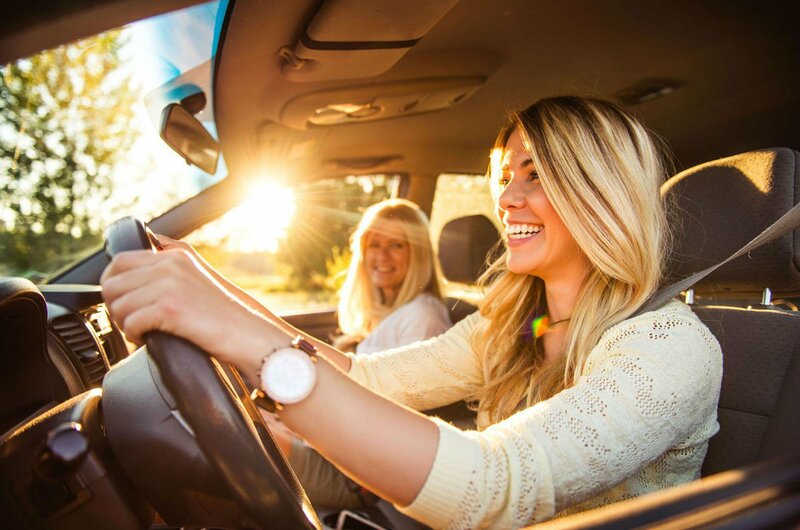 Using the air conditioning doesn’t only keep the interior cool, it also helps to alleviate the symptoms of hayfever and keep pollution out of the car. It’s worth checking that the air-con system works before you set off – if it’s not been used for some time, it might need regassing so that it can chill the air effectively again. If your car has been left in the sunshine and the interior has become a steamy inferno, open up the windows and let some fresh air in before putting the air-con on. Then shut the windows, put on the air recirculation and start the air-con. 8. What if your car overheats? If steam starts to come out from under the bonnet and the temperature gauge goes through the roof, find a safe place to pull over. Turn the engine off but don’t try to check the coolant level until the car’s engine has cooled down. 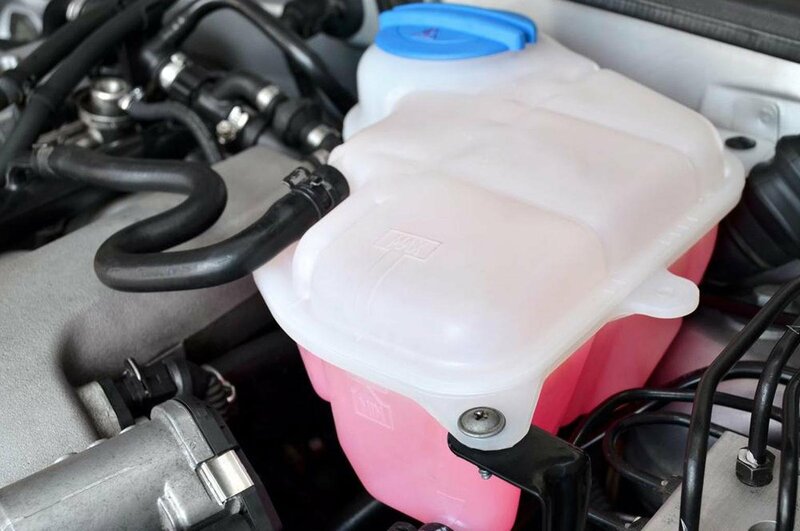 Then use a cloth to open the coolant reservoir lid and top up the fluid. For instructions on how to do this, check your owner's handbook. 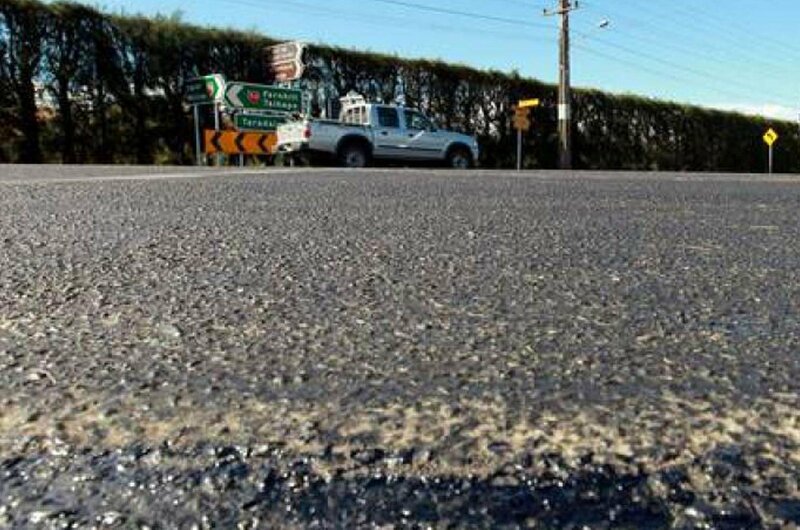 In extremely hot weather, the road surface can heat up so much that it becomes soft and contorts. If you have to drive on overheated roads, keep your speed down and be aware that your car’s brakes may not be as effective as they usually are. 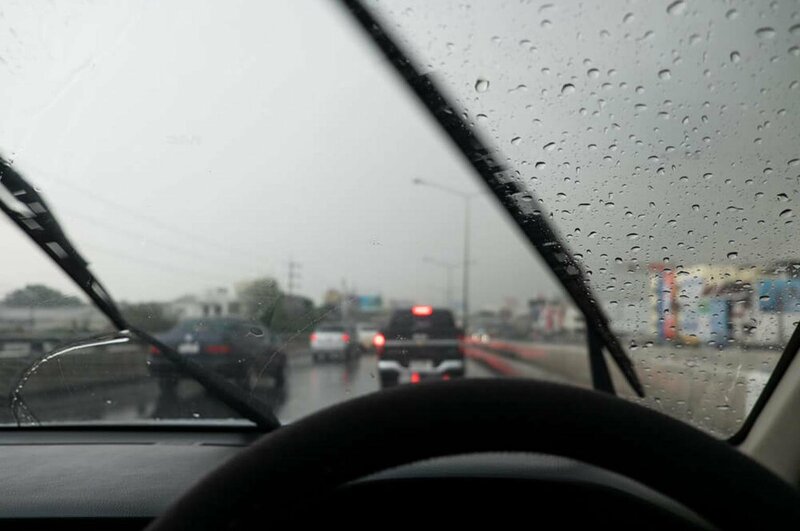 If there’s a sudden downpour after a long spell of hot weather, the road surface will be more slippery than usual. This is because the rain mixes with oil and dust that’s been sitting on the road surface, and this reduces grip. So you should slow down and leave more time for braking.